XS 27"-29", S 30"-32", M 33"-35", L 36"-38", XL 39"-42", XXL 43"-46"
Softest fabric in the collection (Modal). 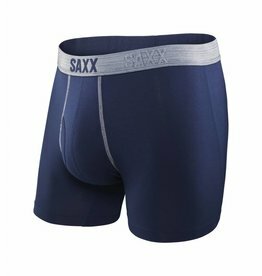 XS 27"-29", S 30"-32", M 33"-35", L 36"-38", XL 39"-42", XXL 43"-46"
XS 27"-29", S 30"-32", M 33"-35", L 36"-38", XL 39"-42", XXL 43"-46"
XS 27"-29", S 30"-32", M 33"-35", L 36"-38", XL 39"-42", XXL 43"-46"
Made for the guy who wants to look good while he works out. 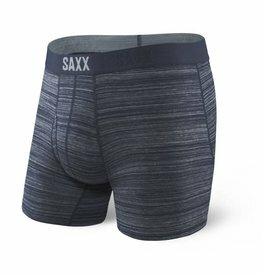 Volt is cut from a breathable pin-dot mesh, perfect for high-aerobic training or sport activities. 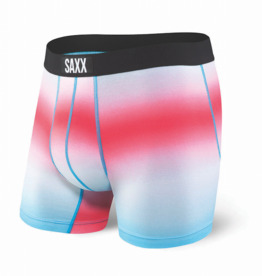 Both pairs come in a convenient Gift Box! 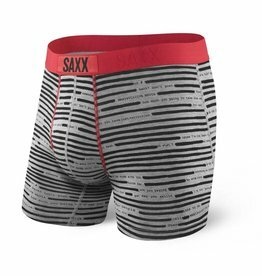 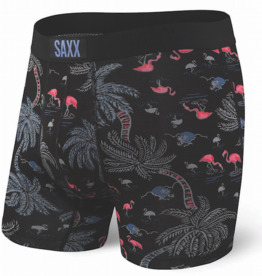 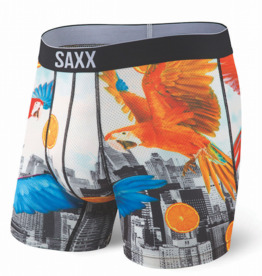 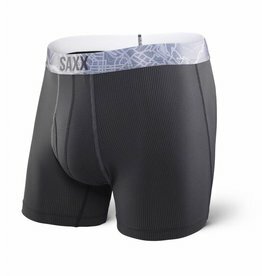 A staple in the SAXX collection, Ultra features a viscose fabric made from natural fibres derived from plant cellulose that creates a superior moisture wicking and breathable soft blend.